How much is Chan Ho Park Worth? Chan Ho Park Net Worth: Chan Ho Park is a South Korean retired professional baseball player who has a net worth of $40 million. Chan Ho Park was born in Gongju, South Korea in June 1973. Park was a pitcher who batted and threw right handed. He was a very successful high school player in South Korea and was part of the South Korea national baseball team in 1992 and 1993 and won a silver medal at the 1993 Asian Baseball Championship. He was signed by the Los Angeles Dodgers in 1994 as an amateur free agent. 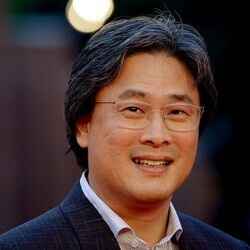 Park made his major league debut for the Dodgers in April 1994 where he pitched until 2001. 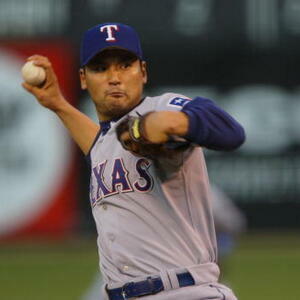 In 2002 he was signed by the Texas Rangers to a five year $65 million deal. Park was traded to the San Diego Padres where he played from 2005 to 2006. He signed a one year $3 million deal with the New York Mets in 2007. Park played for the Dodgers again in 2008 and signed a one year $2.5 million deal with the Philadelphia Phillies in 2009. 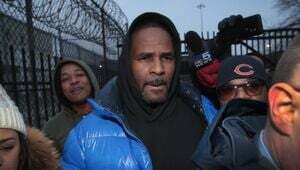 He signed a one year deal worth $1.2 million with the New York Yankees in 2010 and then played for the Pittsburgh Pirates. He finished his career playing for the Orix Buffaloes of Nippon Professional Baseball and the Hanwha Eagles of Korea Baseball Organization. Park was an MLB All-Star in 2001 and finished his career with 124 wins and 1,715 strikeouts and holds the record for Asian-born pitcher with most career wins.